A number of things, in fact, the universe itself ignites the curiosity of students. As kids, they are often fascinated and intrigued with the things happening in and around them. Consequentially, in order to quench this curiosity, the teachers in the school are bombarded with innumerable questions. At times, they might find it silly and illogical but all these questions must be answered with the right explanations. A Physics teacher many times fails to arouse the inherent curiosity within a child. The right amount of subject tactics, when infused with practical applications, makes the subject more interesting. If one has ever observed, most of the students fiddling with their pens or scribbling at the back of their registers in a Physics class is found. The monotonous Physics theory makes the student's life boring. For many physics teachers, maintaining enthusiasm and building engagement to better support students with various learning challenges can be difficult. Students often view physics as a sequence of discrete facts, concepts, and equations that have little or no bearing on their ordinary lives. This divide can often lead to disconnection and lack of motivation. 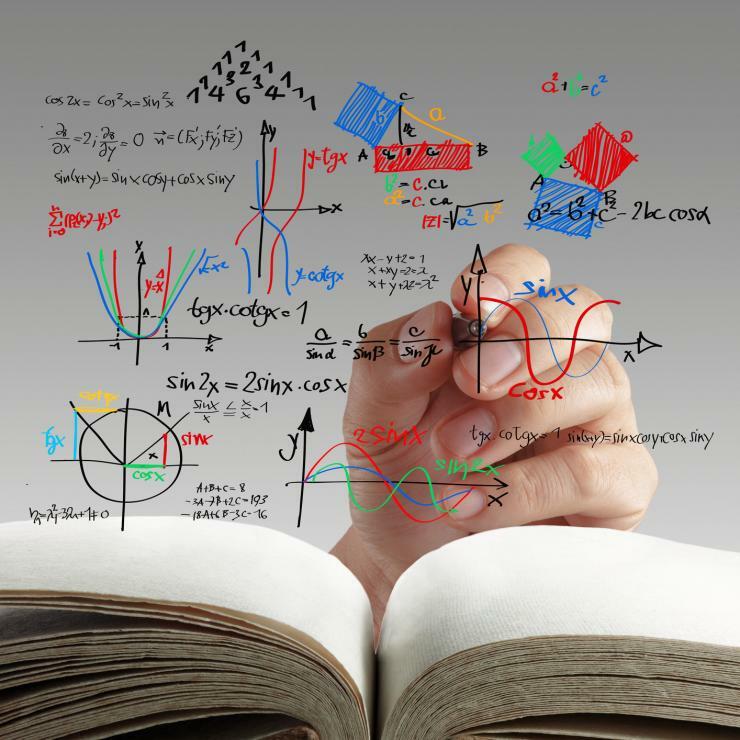 Additionally, common student learning challenges include difficulty in connecting mathematical formalism and physics concepts, assembling diverse concepts, and overcoming common misconceptions. 1 Engage students: A teacher must know the strategy to connect a student’s science passion with their ambitions. Teaching real life applications like the physics involved in the game of soccer, baseball, hockey etc. will arouse the natural curiosity of a child. Further, it will motivate and encourage the students to learn more about the subject. For students who are interested in music, one can delight them with the basic waves and sound principles involved in musical instruments. For the aspiring photographers in a class, the physics behind the roll, camera, and action can be explained. A teacher must be well aware of the passion of each student and should initiate to ask about the same. Creative writing: Encourage students to write science blogs of their topic of interests. This ensures that the student will read more about the subject and eventually, an interest to know more about the subject will be there. Writing gives a new perspective to the way people think and act. Application based learning: Rote learning was never and will never be the in thing. A logical explanation of the topics must be given so that it is easier for the students to understand the concepts. While teaching, take an example of a real life model and ask the students to give a brief of the principles involved. physics cbse previous year paper 2016 included more of practical based questions rather than complete theory. Students who understood the concepts were able to score well while those who did rote learning could not. The books that are used by the School students should include questions derived from daily life. Schoolchildren can better build an appreciation for physics when using a textbook that covers problems that are drawn from the real world. Learning via social networks: Social media is so much in trend these days. Create a network on any of social media like twitter or Facebook and have discussions on discoveries, technology. All this will keep you upfront on the latest happenings in the world. Moreover, you will be able to impart a higher level of knowledge to your students. Working collectively with colleagues in vertical and horizontal teams will allow bringing opportunities for cross-curricular events and activities that will enrich the students’ learning experience. Teachers will grow as an educator by participating in vibrant learning communities through Twitter and blogs.